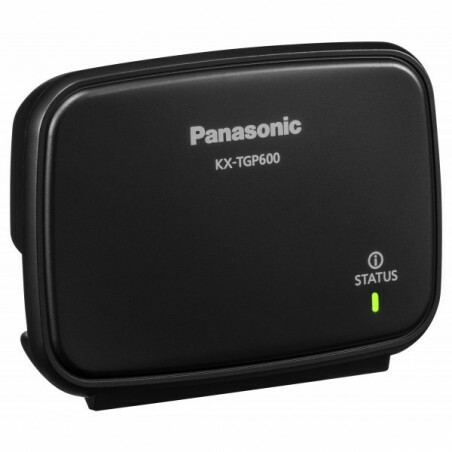 KX-TGP600G Base Station for the KXTGP600 DECT Phone System. 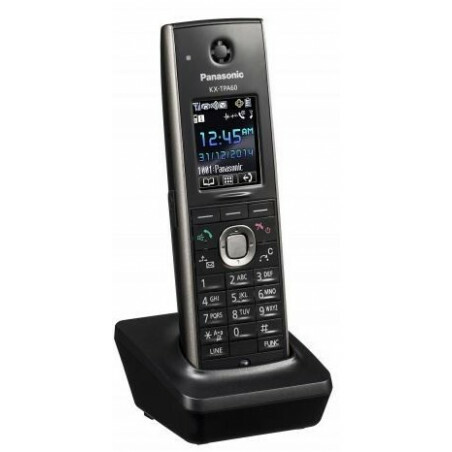 Provides support for up to eight DECT cordless handsets and simultaneous outside lines. 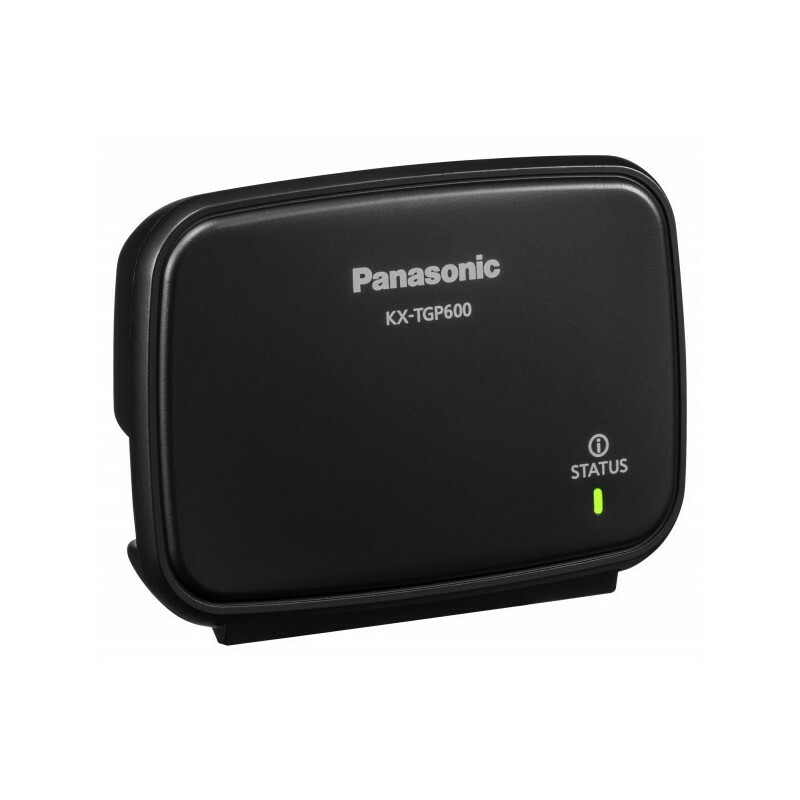 Compatible with KX-TPA60, KX-TPA65, KX-UDT121, KX-UDT131.